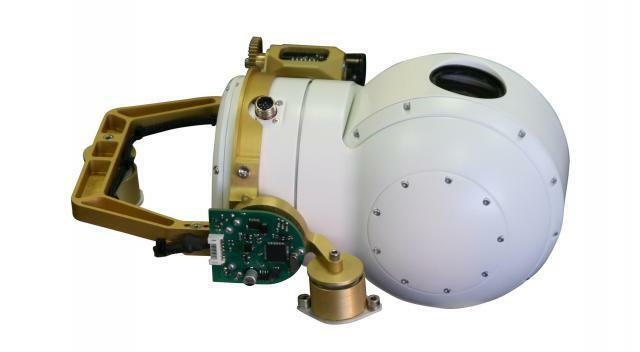 The Ground Control Station (GCS) is a flexible and universal solution for controlling unmanned vehicles and payloads. By using a unique, modular electronics compartment (MEC), application specific hardware can be quickly installed. 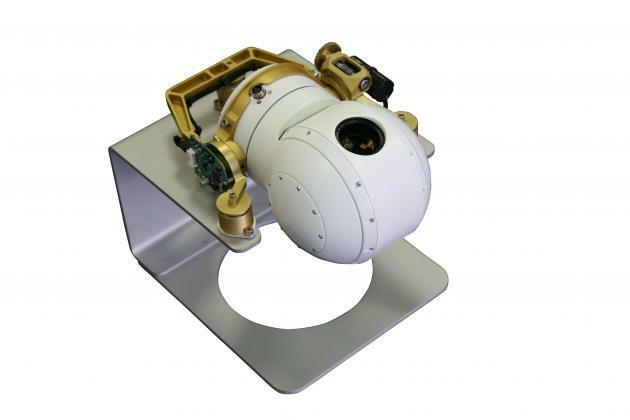 This flexibility allows the GCS to be configured to control unmanned aircraft vehicles (UAV), ground robots, bomb disposal robots, remotely operated vehicles (ROV) and other robotic devices. The GCS can also be configured to control and monitor measurement and sensing equipment. Based on Panasonic’s field proven CF-31 Toughbook, the GCS has additional 17’’ sunlight readable touch screen display, advanced power distribution system with hot-swappable dual batteries and status monitoring features. 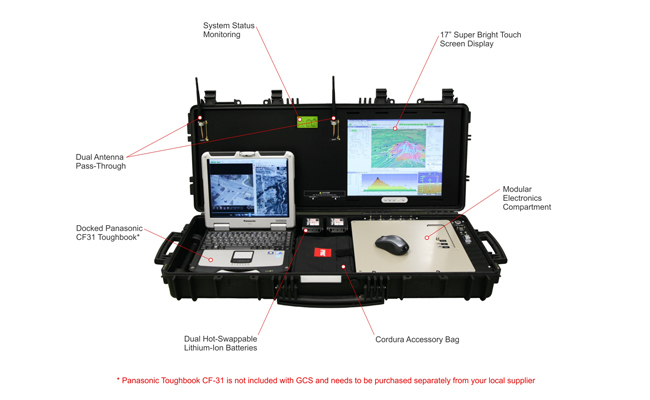 The GCS is housed in a military grade rugged lightweight case which makes it ideal for use in harsh environments. The GCS can be configured for many different applications by using the modular electronics compartment. The modular electronics compartment contains a comprehensive set of connections which allows the user to install application specific hardware such as autopilot RF-modems, video receivers, data links, data storage and recording devices. The connection ports are routed directly from the electronics compartment to the docked Panasonic CF-31. This makes all hardware installation essentially plug and play. With the capability to be powered from 10-32 VDC, the GCS can be used anytime, anywhere. Dual hot-swappable Lithium batterie provide up to 2 hours operation time. Batteries can be hot-swapped without restarting the GCS, allowing for extended operation time. The integrated power distribution system provides two 12 VDC, 50 W power outputs for the equipment in the electronics compartment as well as external devices that are used in conjunction with the GCS. Sensitive electronic equipment is protected by built in power safety features including over-voltage protection, over-current protection, reverse polarity protection and battery over-discharge protection. The GCS is housed in a military-grade transportation case for maximum protection. A removable Cordura accessories bag makes it convenient to carry small components and accessories such as a joystick, mouse, wiring, antennas, external GPS antenna. 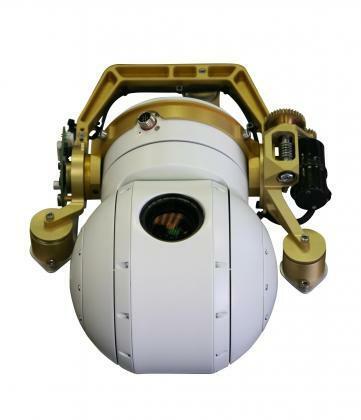 GR-01 gimbal retract mechanism is specifically designed for OTUS U135 gyro-stabilized gimbals from DST CONTROL AB . 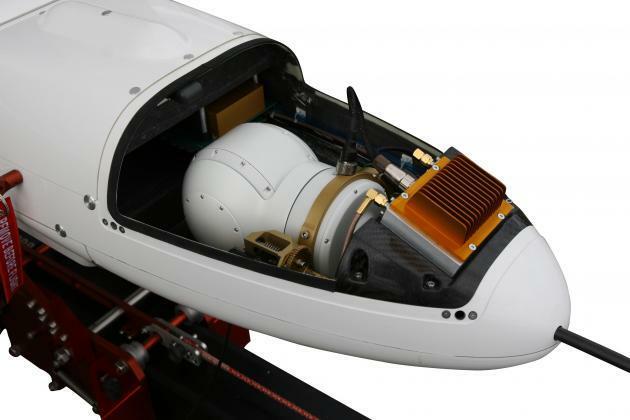 The gimbal retraction mechanism design is optimized for high accelerations that are present during aircraft catapult takeoff and parachute landing. The GR-01 is capable of withstanding over 20 g vertical acceleration in stowed configuration. 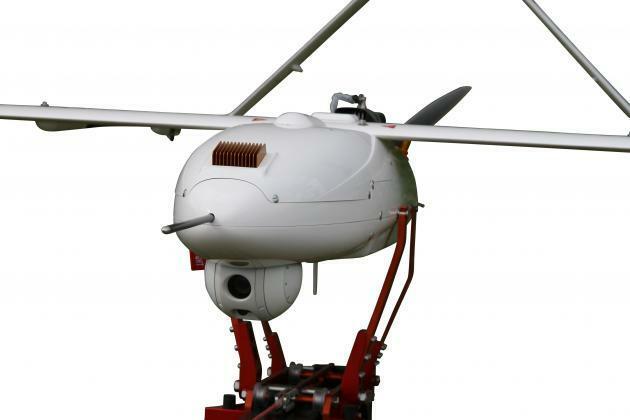 The flexible control options allow simple integration with any autopilot system. Gimbal retract can be also operated by switch circuit for manned operations or lab testing purposes. Unit can be optionally equipped with air-damped isolators for best vibration isolation performance. Quick Setup Kit is available for plug and play setup. Kit includes aluminum gimbal stand and hand controller.